Attracting a major gift is cause for celebration. Here's help. Are major gifts in your fundraising plan? There isn't a hard-and-fast definition of a major gift. 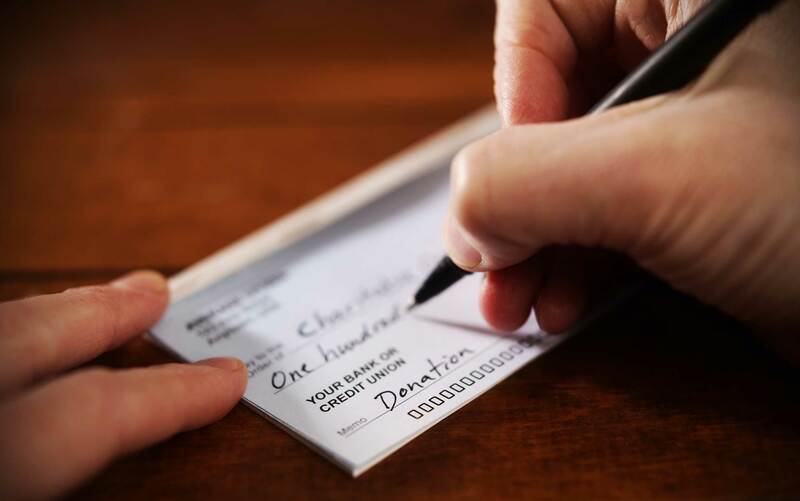 For some nonprofits, a major gift is thousands of dollars or pounds, while for others it's tens or even hundreds of thousands. You might think about major gifts as the top 5 percent of donations by value given to your organization. The amount of a major gift should be within your reach, but should be cause for celebration when you receive it. When should major gifts be solicited? Before developing relationships with major donors, you'll need a clear fundraising plan. Whether it's a staff member who volunteered to support fundraising efforts, an enthusiastic board member or dedicated fundraising staff, anyone who's working with potential donors must be able to communicate your mission, your needs, and the direct impact a major gift would have on that mission. And your organization must be prepared to invest the time. Major donors typically expect thorough education about the organization and its work. How do nonprofits find major donors? Major donors can be found in a few ways. Often, they're part of the personal networks of board members. Friends and family of existing donors are also a good resource. In some cases, major donors receive local media coverage. How long does it take to attract a major donor? It can take a long time to attract a major donor — and plenty of effort and patience. Fundraisers should expect to take time getting acquainted with potential major donors and, more importantly, introducing the organization. Often, major donors want to familiarize themselves with every facet of an organization before committing to a major gift. How do major donors get inspired to support a nonprofit? Passion. Major donors need to be emotionally engaged in the cause you represent. Proposal. The "ask" should be targeted, with a particular issue in focus and a solution that the major gift will make possible. Preparation. What outcomes will the major gift enable? Show you're ready to put the gift to work right away. Persuasion. Be sensitive to your donors. Take their questions or requests seriously and honor the perspective they bring. Persistence. Cultivating major donors is a long process. Stick with it, be flexible and keep the goal in mind. What's the best way to maintain a relationship with a major donor? Since each donor has a unique giving profile, it pays to have an individual plan for each of your organization's major donors. Details in each individualized profile should include what types of fundraising events donors prefer (if any), whether they typically offer input on projects they support, and how much information they expect about the projects their gifts fund.